My life has always been fast paced. From being born and raised in NYC, meeting my husband in high school, having two beautiful daughters, creating my own business, and constantly traveling for work. A fast paced life equals to a great outcome if you keep yourself healthy, including your skin. Throughout my teenage years I would never apply any type of creams or moisturizers but now I realize how important these things are in order to preserve and maintain healthy skin. Due to my combination skin I have to constantly switch moisturizers as well as makeup products. 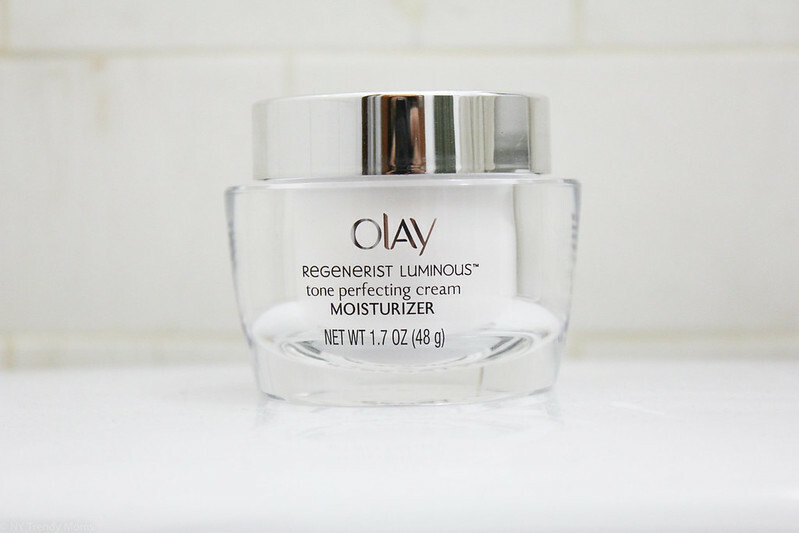 One product I've been using and loving lately is the Olay Regenerist Luminous Tone Perfecting Cream. Apart from smelling super good, this cream instantly brightens the skin leaving it energized, hydrated and smooth. I love using it as a moisturizer after I cleanse my face in the morning and night. Also, if you have dark spots this cream reduces the appearance of those spots over time. Believe it or not, it's only $24.99! Orgullosa’s goal has alway been to connect with and celebrating Latina women. The ‘Living Fabulosa’ program recognizes Nueva Latinas that shine of orgullo (pride) and confidence and are leading the way in creating change. From opening small businesses to being award-winning entertainers in Hollywood, Latinas are reshaping society and living ‘fabulosa’ in their own way. One thing that makes me Orgullosa is being able to see my family be happy for me in what I love to do. Every day I wake up with the same question, "How am I going to inspire someone today?" I created my business on my own while being a stay-at-home mom and now I'm able to travel for work with my family. I am able to teach my kids a life lesson while sharing my experiences with Latinas around the world. I am able to be a mother, wife and daughter while at the same time being a business woman. Being able to pave the way for other Latinas; that's Living Fabulosa! Yo siempre he llevado mi vida a un ritmo rápido Desde haber nacido y ser creída en Nueva York, a conocer a mi marido en la escuela secundaria, a tener dos hijas hermosas, crear mi propio negocio y constantemente estar viajando para el trabajo. Un ritmo rápido de vida siempre tiene buen resultados. Siempre y cuando te mantengas saludable, incluyendo tu piel. A lo largo de mis años de adolescente nunca me apliqué ningún tipo de cremas hidratantes, pero ahora me doy cuenta de lo importante que son estas cosas con el fin de preservar y mantener la piel sana. Debido a mi piel mixta tengo que cambiar constantemente las cremas hidratantes, así como los productos de maquillaje. Uno de los productos que he estado usando últimamente el Regenerist Luminous Tone Perfecting Cream. Aparte de que huele súper bien, esta crema ilumina instantáneamente la piel dejándola con energía, hidratada y suave. Me encanta usarlos como una crema hidratante después de limpiar mi cara por la mañana y la noche. Además, si usted tienes manchas oscuras esta crema reduce la apariencia de esos puntos con el tiempo. Lo mejor es que solo es $24.99! El compromiso de Orgullosa para conectar y celebrar a las mujeres latinas es más fuerte hoy que nunca. El programa ‘Living Fabulosa’ reconoce a las Nueva Latinas que brillan con orgullo y confianza en sí mismas y que son líderes en crear cambio. Desde abrir sus propios negocios pequeños a ser artistas de Hollywood premiadas, las Latinas están reformando la sociedad y viviendo ‘fabulosa’ en sus propias maneras. alguien hoy?" He creado mi negocio por mi cuenta mientras siendo madre y ama de casa. vida, compartiendo mis experiencias con mujeres en todo el mundo. Yo soy madre, esposa e hija, mientras que al mismo tiempo soy una mujer de negocios. Ser capaz de allanar el camino para otras latinas. Eso es vivir Fabulosa! 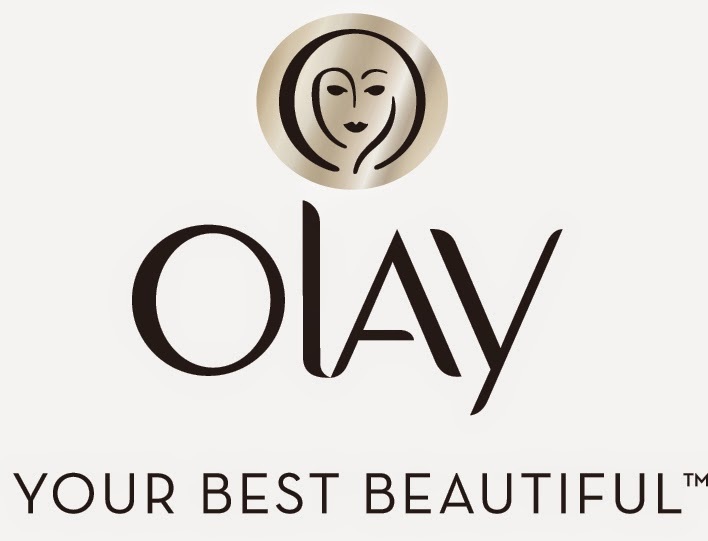 Be sure to follow Olay on Facebook, Twitter and Instagram. 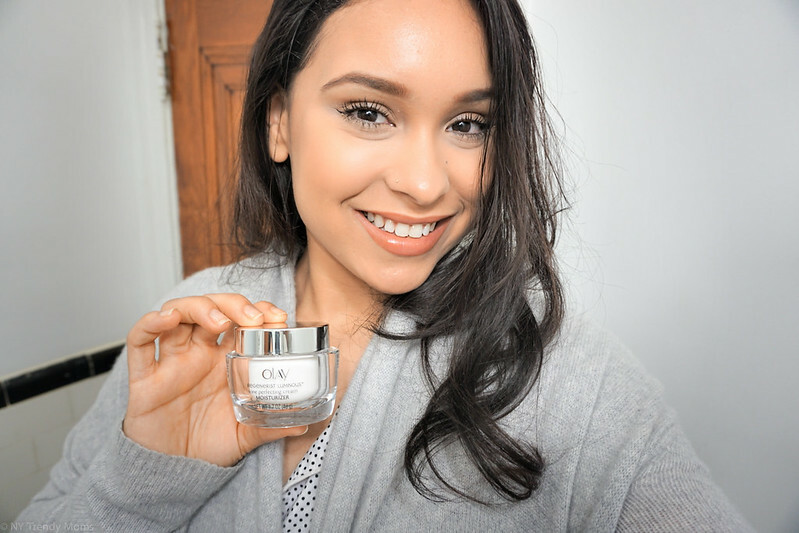 This post is a collaboration with Olay. As always all opinions are my own. Thanks for supporting the brands and collaborations that make NY Trendy Moms possible!